We specialize in off grid construction. 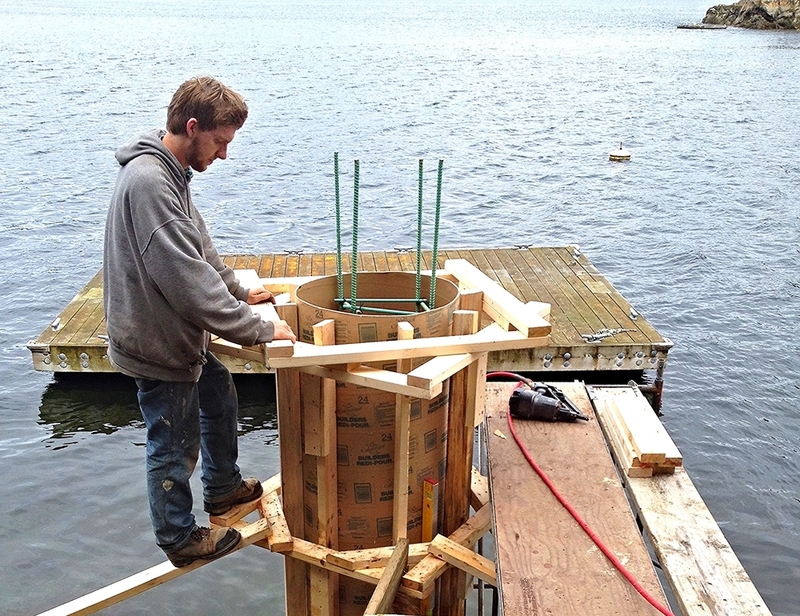 At Space Building, we specialize in off grid remote building, mostly boat access only. 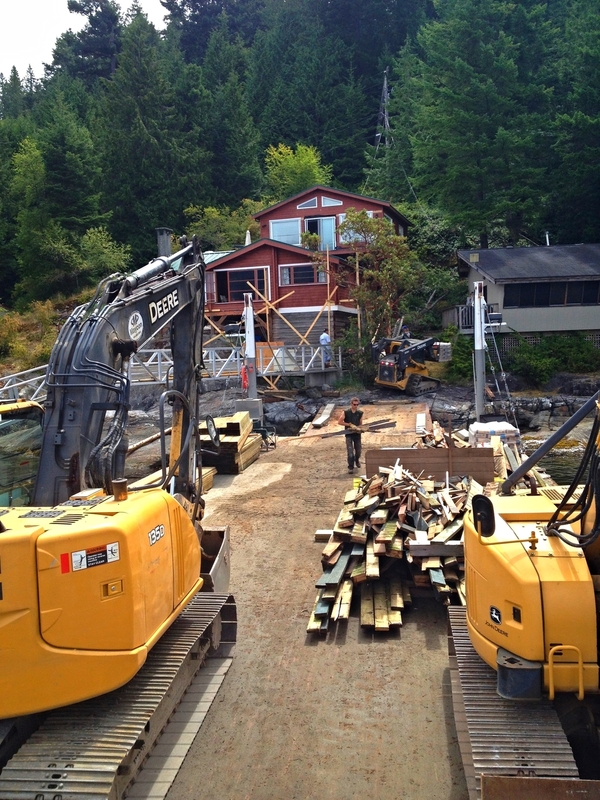 For both recreational and commercial properties, our crew has vast experience and are highly skilled in accessing difficult locations, transporting materials and living while working in remote environments. Recognizing one's welfare is paramount in such distant locations, we provide crew trained in wilderness safety. Unparalleled in budget efficiency and productivity, we excel in coordinating barges, trades, engineers, inspectors, suppliers and crew to the remote build. Our staff prides themselves on being environmentally responsible regardless of where they are building.